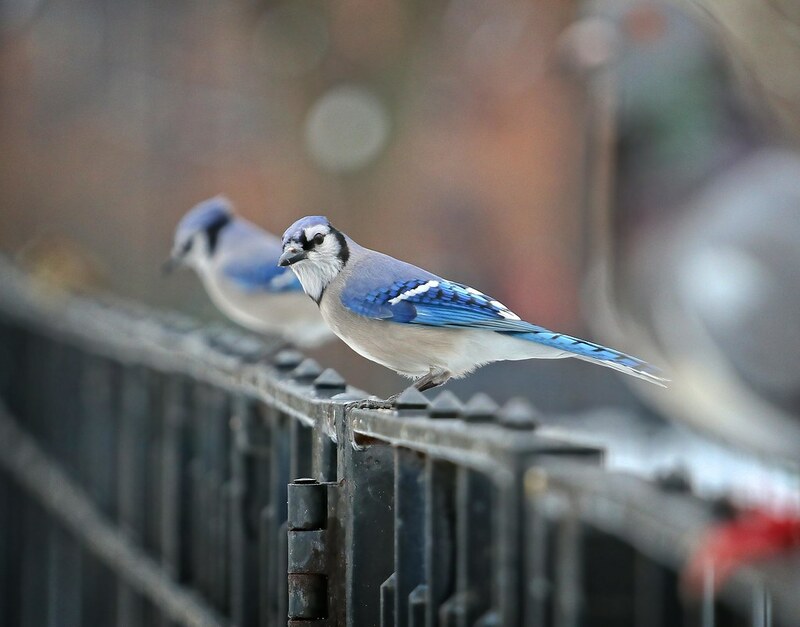 Showing some love for some of our most beautiful native birds, blue jays. 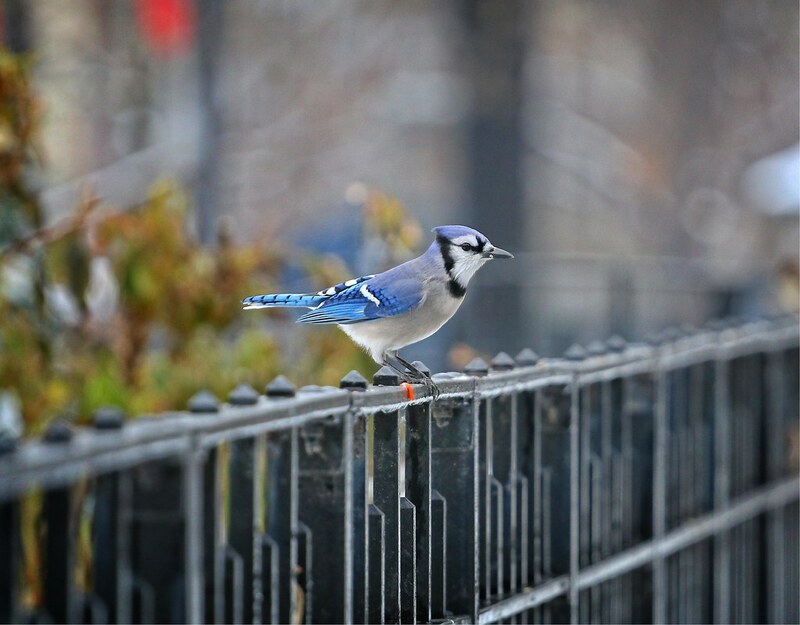 After the snow Saturday morning, several jays joined the sparrows and pigeons in Tompkins Square to forage for seeds and nuts. 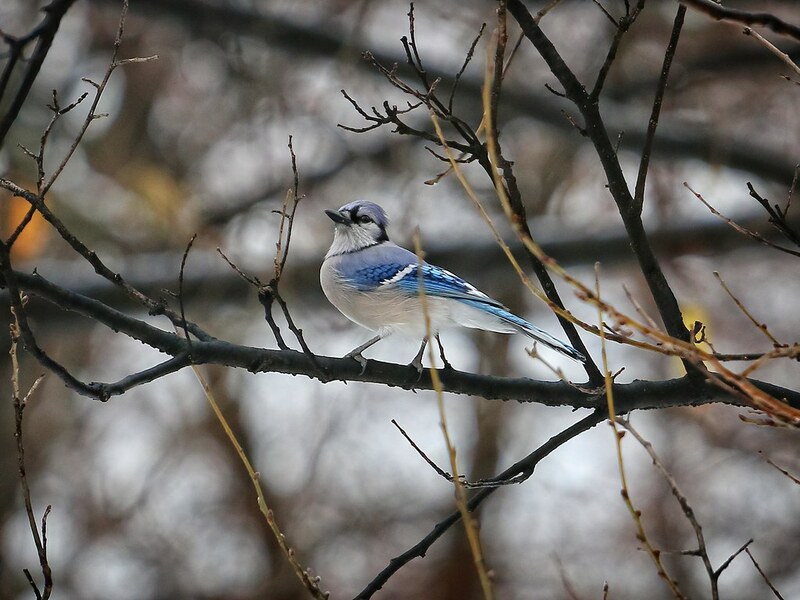 One special talent the jays have is mimicking the sounds of red-tailed hawks. They can make the hawk "scream" as well as the call of a juvenile hawk begging for food. 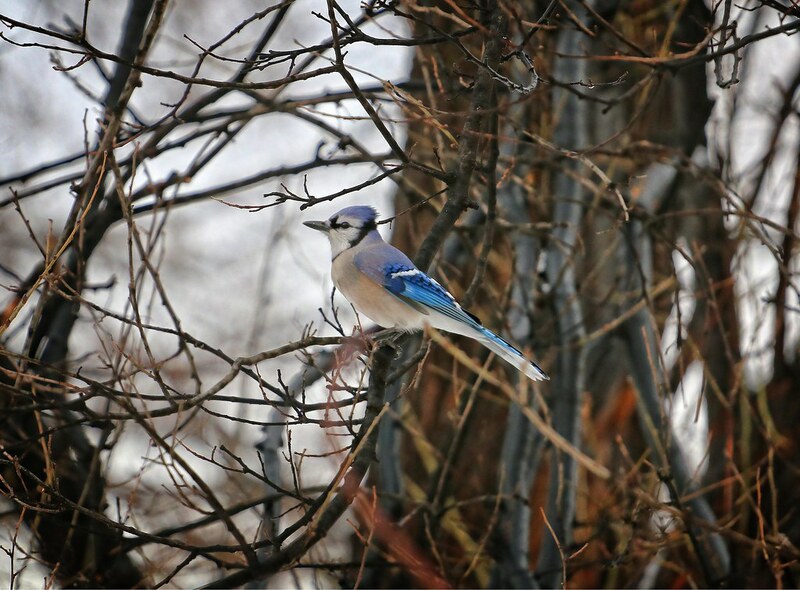 I've been fooled many times into running around looking for a hawk, only to find a jay in its place. 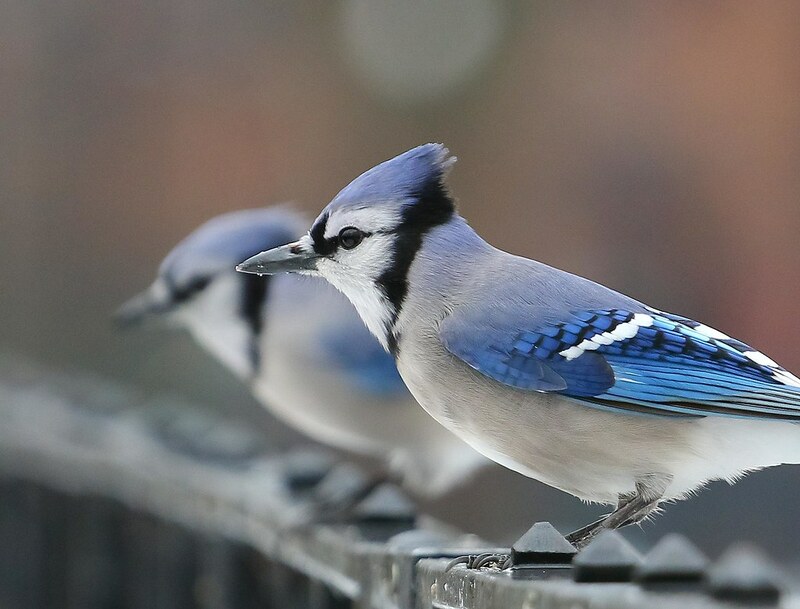 Why do they make the hawk sounds? 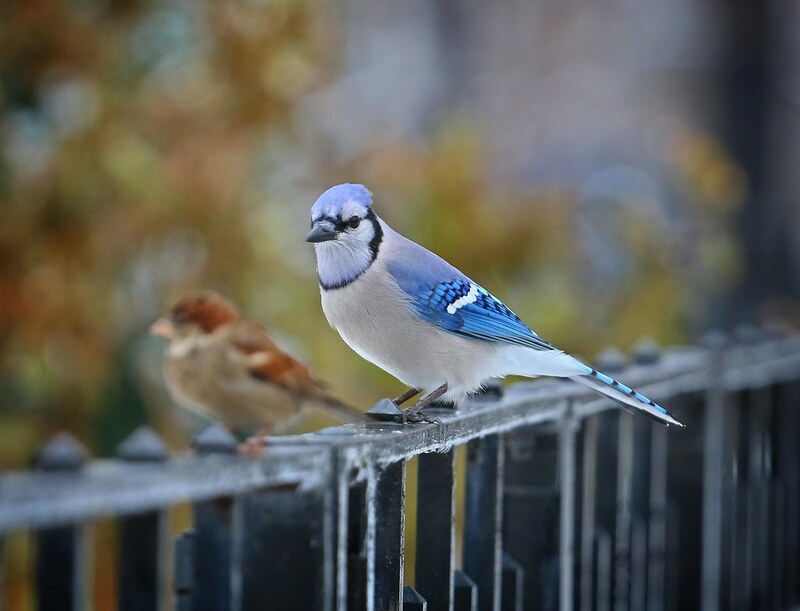 My best guess is to try and scare other birds away from potential food. 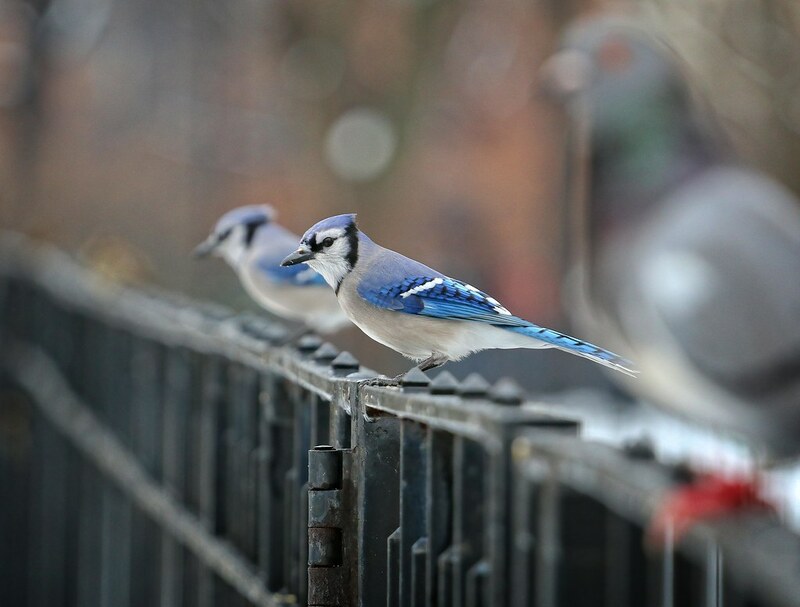 Blue jays bring a welcome burst of color to the bleak backdrop of winter.